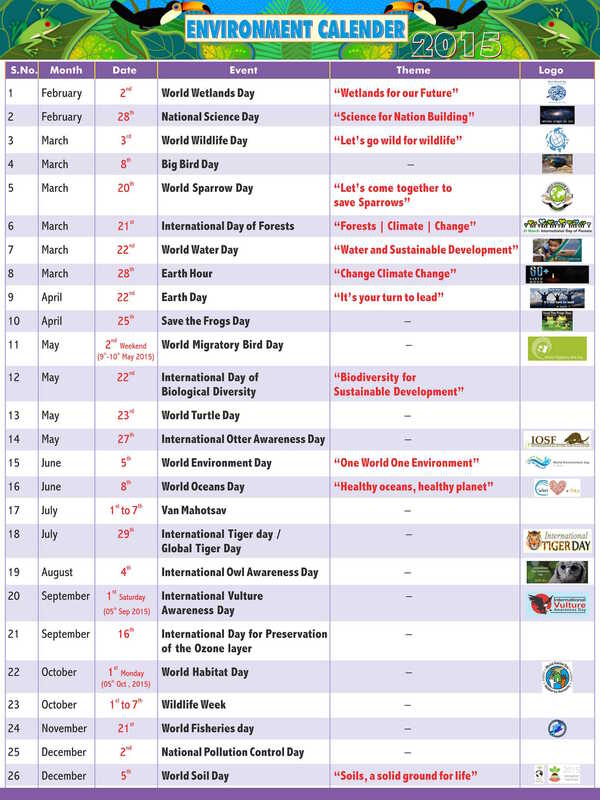 Message by the Executive Secretary of the Convention on Biological Diversity on the occasion of the International Day for Biological Diversity 2016. 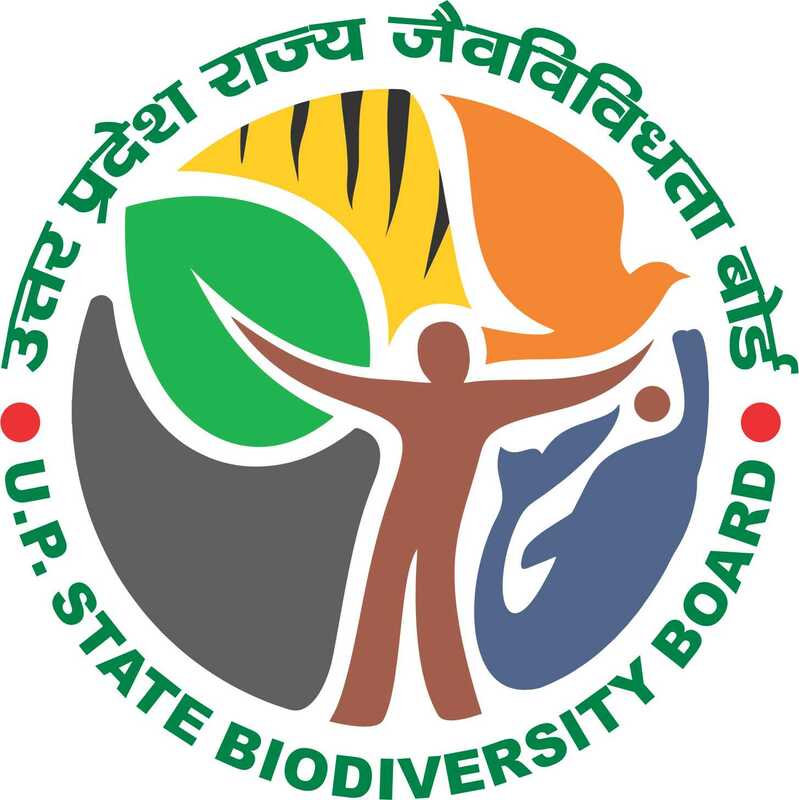 Important Circular regarding intention to declare Ghariyal Rehabilitation Centre (GRC) Kukrail, Lucknow as Biodiversity Heritage Site (BHS), Kukrail, Lucknow under Biological Diversity Act, 2002. Form to be Submitted by 29th November, 2012. See the World Deforestation Clock at http://www.cifor.cgiar.org/defclock.